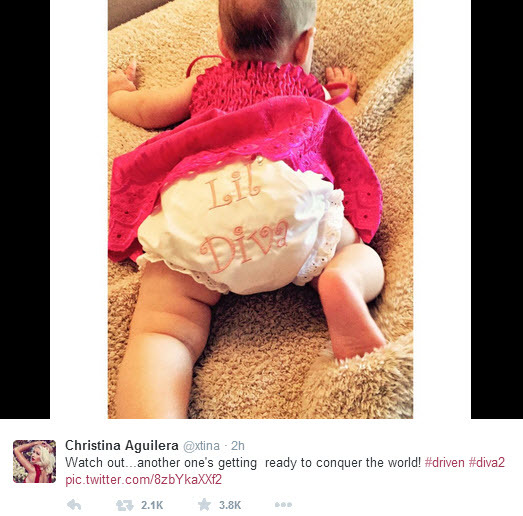 Anyone else not surprised that Christina Aguilera‘s baby girl is a diva? Um, how cute are those Lil Diva bloomers?! 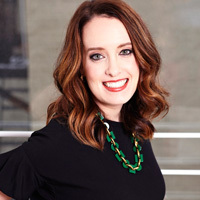 Summer is the pop diva’s first child with fiance Matt Rutler. 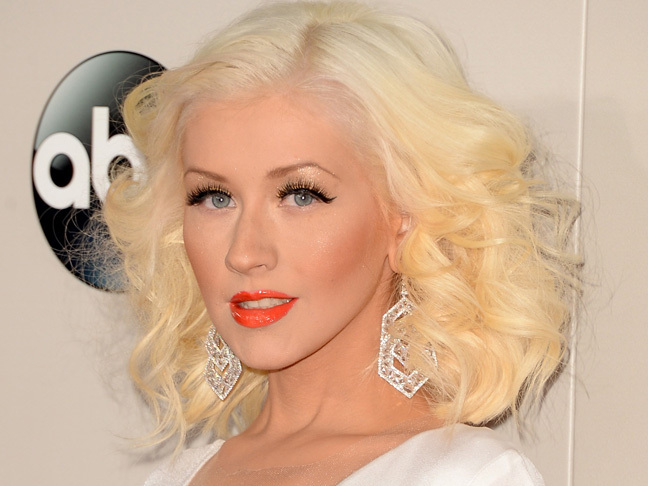 Aguilera is also mom to Max, 7, with her ex-husband Jordan Bratman.